Remember your goals Oppo. It is one of the best forms of motivation you have. 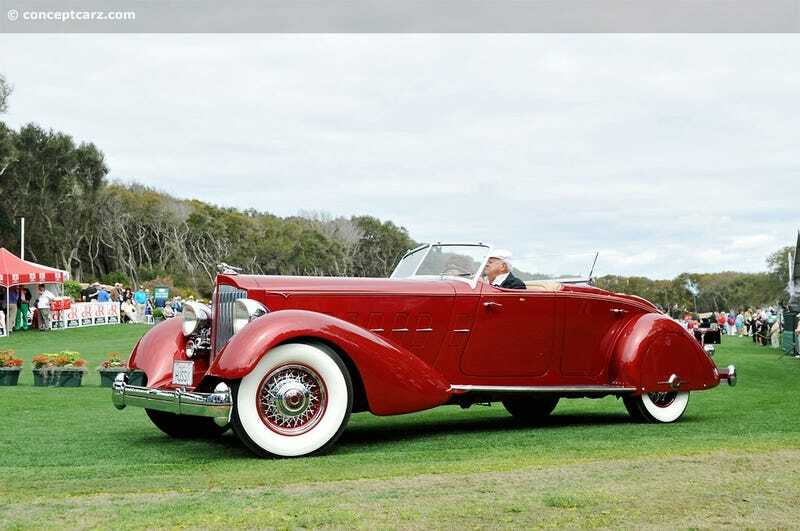 By the way this 34 Packard bodied by Lebaron while likely be the most beautiful thing you see all week.